With a growing population and an already overcrowded urban area, Manila's infrastructures are struggling to cope. Manila is a megacity, with over 12 million inhabitants. There are 42,000 people per square kilometre in Manila, and this overcrowding has resulted in an acute housing shortage, congestion, overworked waste and water systems and air pollution. To combat overcrowding, Manila's government has developed high-rise residential spaces. As a majority Catholic country, abortion is illegal in the Philippines, and contraception is only now, tentatively, being incorporated into national health policy. With every second, there are more of us. Overpopulation is an increasing problem around the globe, especially in cities like this. 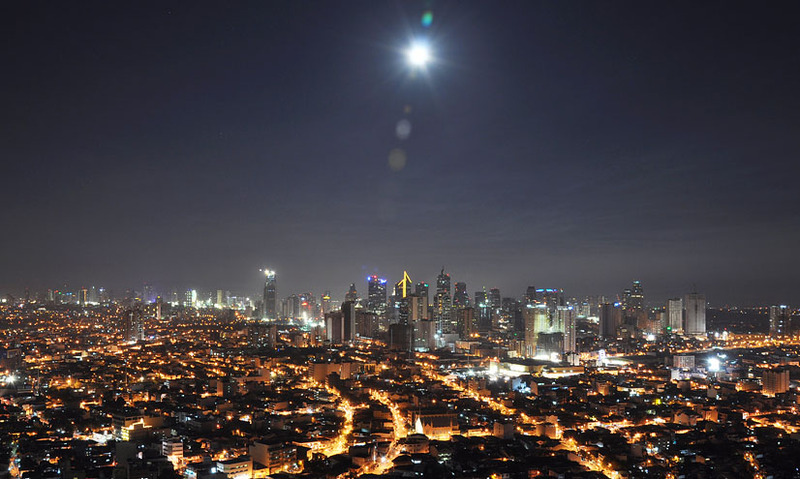 Manila, the capital of the Philippines, is a megacity with over 12 million inhabitants. Nearly 42,000 people live in each square kilometre of the city.